Dual disk hinges for better MCL and ACL injury protection. McDavid 422 offers a padded buttress for support. The McDavid Dual Disk Hinged Knee Brace offers advanced Level 3 support over simple hinged braces. The McDavid 422 features dual disk polycentric hings with hyperextension stops that replicate the natural motion of the knee joint over simple hinged brace designs. 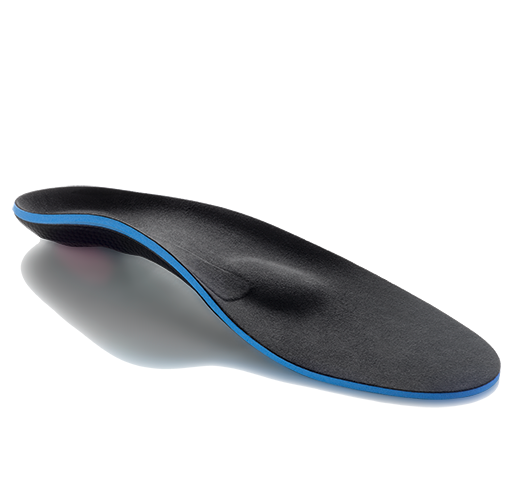 The horseshoe padded buttress effectively captures the kneecap for support with running and jumping activities. The McDavid Dual Disc Hinged Knee Braceis lined on both the inside and outside with a nylon facing to provide greater durability and comfort. The pull-up design and the perforated rear portion is a favorite of both athletes and patients recovering from mild ACL or MCL ligament sprains and patello-femoral knee pain. Dual disk design offers advanced support beyond simple hinged braces. Polycentric hinges with wider hinge bars provide advanced support and knee protection. Wider side hinge bars for greater medial - lateral support. Padded buttress support relieves pressure from the patella. Neoprene construction provides compression, warmth, and support. Outer nylon covering for durability. Available in five sizes fit - please see our sizing chart tab above for important measurement instructions. Ligament sprains (ACL and MCL). 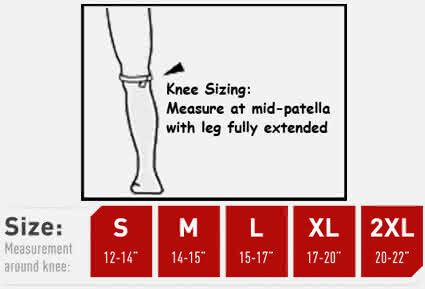 Follow the instructions below to measure for the correct size Dual Disk Hinged Knee Brace. The McDavid Dual Disk Hinged knee brace is made of standard latex-free neoprene material for providing support and compression. Just bought another pair to protect my knees from all of the twisting I place on them with my martial arts training. After having surgery for meniscus tears in both knees I protect them to keep from re-injuring them and that means wearing knee braces like these with hinges for maximum support. The reviews are all consistently good when it comes to the McDavid Dual Disk Hinged Knee Brace no matter where you read them. This support has been around for a while and the quality of the materials speaks well for the brace. I wear mine 3 times a week when I play basketball and it helps keep my trick knee from buckling out on the court. The 422 only comes in black but it's stylish, durable, and does a great job stabilizing my knee joint. I ordered the size Large but it didn't fit even though I followed the sizing chart. Had to exchange it for the XLarge. The exchange ran smoothly and I'd definitely buy my next one from here. Exactly what I needed. The XLarge fit my knee perfectly and I've experienced more knee stability since using my dual disk knee support. The compression and support have helped my knee from not giving out when I'm walking. I'm buying a second McDavid 422 to have as a backup. 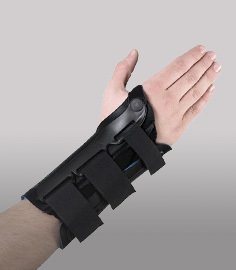 This is a great, solid brace. I upgraded my knee braces this winter for snow sports including skiing and this does exactly what I need. 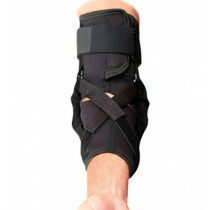 The brace features sold construction but won't slow you down and is very well padded inside. There's no bounce with this brace so if you race you might want another brace that's different, but this 422 will do a very good job preventing knee injuries so its a bargain at this price. Measure carefully - this McDavid dual disk 422 is very true to size. I bought this brace for my girlfriend and she has reported not having any knee pain while using it. She said it really stabilizes her knee problem when she's at work and on her feet all day.